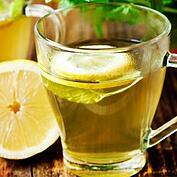 Drinking a glass of warm lemon water in the morning will start your day off right! You’ll get a boost of vitamin C, clean out toxins from your body and keep your digestion system on track. Eat Breakfast Within 1 Hour Of Waking Up. When you eat right after waking up, you’re giving your body a chance to maximize your metabolism, regulate insulin levels and keep your appetite under control. By skipping breakfast, your body actually goes into conservation mode to preserve calories meaning you won’t burn calories and you’ll hang onto body fat. Add Protein To Your Breakfast. 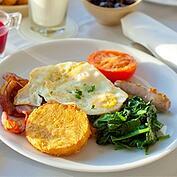 A protein-packed breakfast will reduce hunger later in the day. This doesn’t mean load up on three kinds of breakfast meats, rather, add a hard-boiled egg or some Greek yogurt to your first meal of the day. 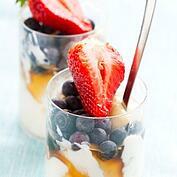 Try a cup of plain Greek yogurt with some sliced almonds, mixed berries, honey and chia seeds mixed together. Pre-Pack Your Meals And Snacks. It’s easy to get caught up with work and meetings during the day, leaving a quick fast-food lunch your only option. 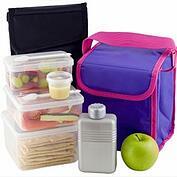 Spare yourself the empty calories and money by packing your lunch. Whether you meal prep at the beginning of the week or have leftovers from last night’s healthy dinner, you’re guaranteed a healthy option for lunch. Save even more money when you pack your own snacks to avoid any unnecessary trips to the vending machine! Yes, you’ve heard that several times but are you taking the advice? Not only will water keep you hydrated but it will help you boost your metabolism. Drinking plenty of water improves your liver and kidney function, too! Love spaghetti? Try spaghetti squash. Sure it’s not pasta but just try it, you may like it! Love mashed potatoes? 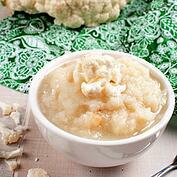 Try mashed cauliflower. Mix in some Greek yogurt to give it a thick, creamy texture like regular mashed potatoes. While vegetables most likely won’t be the carbs you know and love, they’re a good way to make your favorite meals healthier! Yes, you read that right! 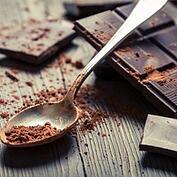 Having a small amount of dark chocolate – 70-85% cocoa – is rich in Fiber, Iron and Magnesium, among other minerals. 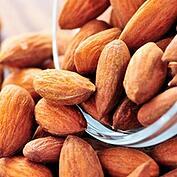 Plus, it’s a great source of antioxidants which reduces bad free radicals in your body. Stop Eating 2 Hours Before Bedtime. Eating fuels our body to be used as energy, which we don’t need right before going to sleep. While you’re sleeping, your body uses a natural sleeping metabolism to help you burn fat. Plus, not eating two hours before bed will help you cut out unnecessary calories!